Hydrate your thirsty skin while keeping shine at bay. In this hot weather, it's easy to assume that your oily skin doesn't need extra moisture. Well, you're wrong. Sebaceous glands overproduce oil when your skin lacks hydration, making your face greasy AF. In other words: Don't let your skin become dehydrated. 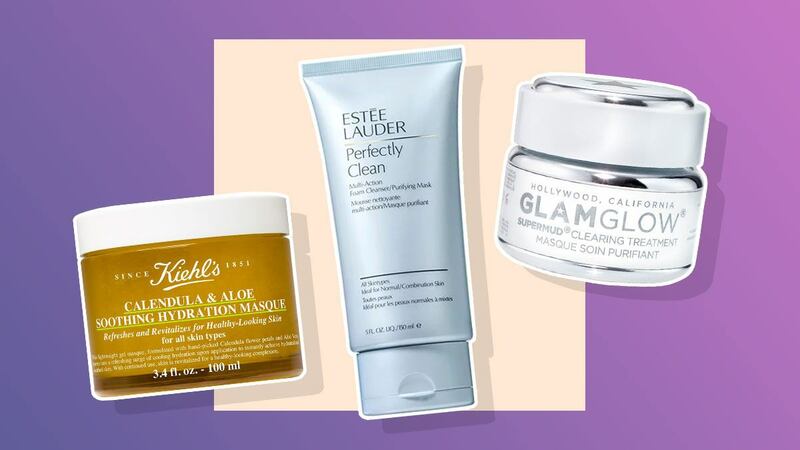 To quench a thirsty complexion without worrying about shine, we found the most refreshing face masks in the market. 1. 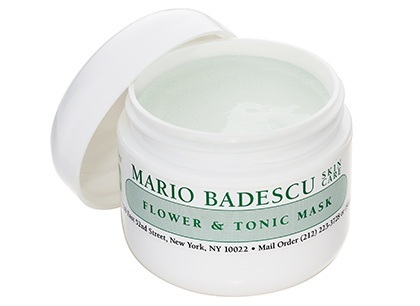 If you've been enjoying the AC too much, replenish and hydrate with this gel mask that feels like spa in a jar. 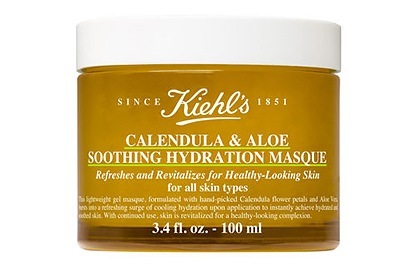 It contains calendula flower petals and aloe vera that calms tired skin, stat! 2. 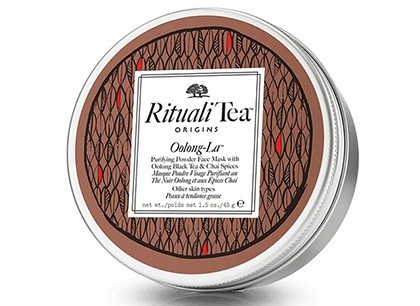 The ground Oolong and Black Chai Tea spices makes this powder mask antioxidant-rich, and when mixed with water, it gently purifies the pores without drying out the skin. 3. 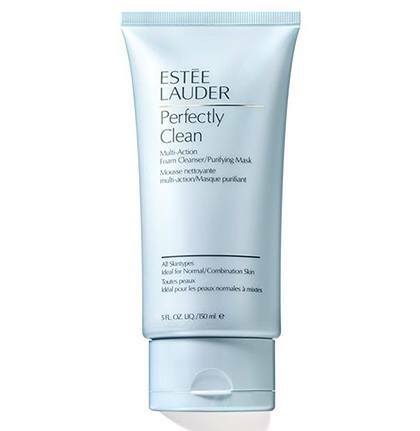 When you're worried about drying up your zits and maintaining your skin's elasticity, turn to this gentle, purifying mask. 4. Purge blackheads, whiteheads, and even ingrown hair with this genius treatment loaded with activated-X charcoal and a six-blend acid. 5. 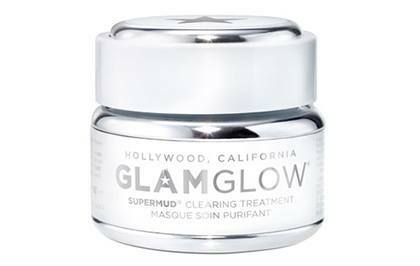 This tube doubles as a daily cleanser and a three-minute purifying delight for your skin.